Ideal for webmasters or resellers that need high performance. 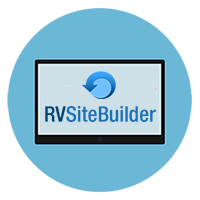 Ideal for webmasters or resellers that need dedicated resources. All our cheap web hosting plans are loaded with powerful features. Whether you want to host a blog or forum, photo gallery, make use of a popular CMS, wiki, or build anonline an E-commerce online store, you can do so with our CMS-Optimized Web Hosting Platform. You can rely on us for expert 24/7 support, 99.9% uptime guarantee and a 30-day money back guarantee. 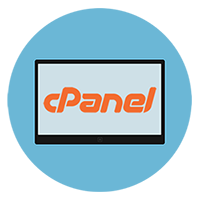 Our linux shared hosting comes with cPanel, which is the leading website control panel. Your account will be activated immediately after sign-up. 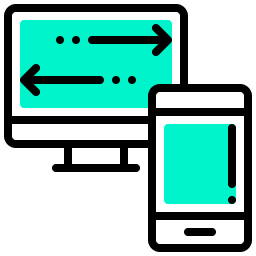 The estimated time frame for shared hosting setup is less than 1 minute. You will receive an account information email immediately after signing-up. All shared hosting plans on an annual billing plan or above include one free custom domain. This domain is free for life until you cancel your shared hosting.